14:06 | Cusco (Cusco region), Sep. 4. 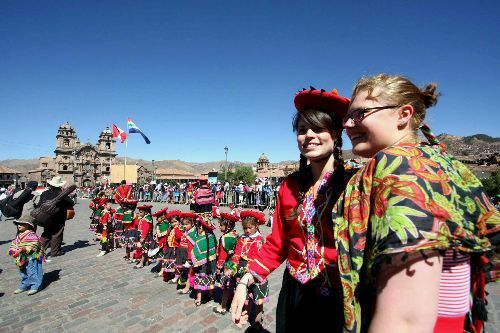 Cusco region is projected to welcome around 3.5 million tourists —foreigners and nationals— this year, according to figures so far recorded by Cusco Regional Directorate of Foreign Trade and Tourism (Dircetur). 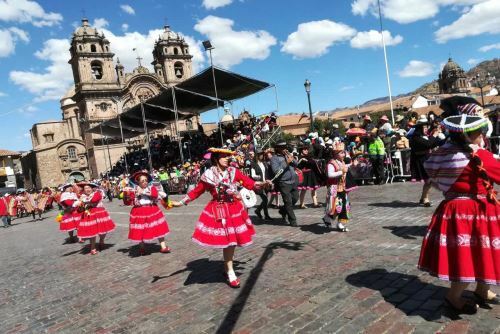 1.716 million sightseers have traveled to Cusco between January and July in 2018, Dircetur Head Rosendo Baca told Andina news agency on Tuesday. "I must highlight there is a sustained growth of nearly 10%," he indicated. Last July, the rate even increased by 11.1%. In that month, 324,234 visitors were registered, whereas June had seen 252,143. Based on Dircetur's figures, the upward trend remains in place, and tourist influx increases sustainably thanks to regional, national, and international marketing campaigns linked to the cultural, landscaping, and religious attractions, among others. "All the efforts undertaken by the country and closely monitored by the Foreign Trade and Tourism Ministry (Mincetur) enable us to estimate that we might close the year having welcomed over 3.4 million visitors. That's the goal," Baca underlined. The majority of sightseers —who come by land— are Latin Americans. On the other hand, a large number of tourists —who take the air route— arrive from the United States, Europe, and Asia, among other areas of the globe. 30 flights land at Cusco's Alejandro Velasco Astete Airport on a daily basis, most of them depart from the Peruvian capital. 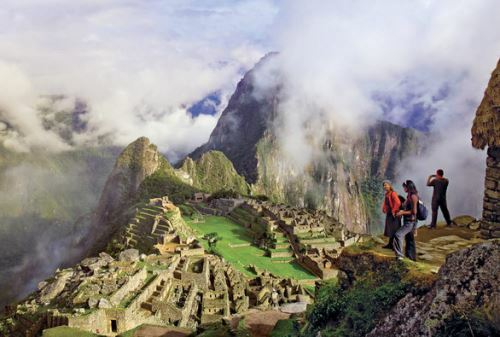 Furthermore, the World Cup boosted tourism growth, thanks to the Exports and Tourism Promotion Board's (PromPeru) campaign which served to spread the Inca country's attractions among the 38 million visitors to the mega event. 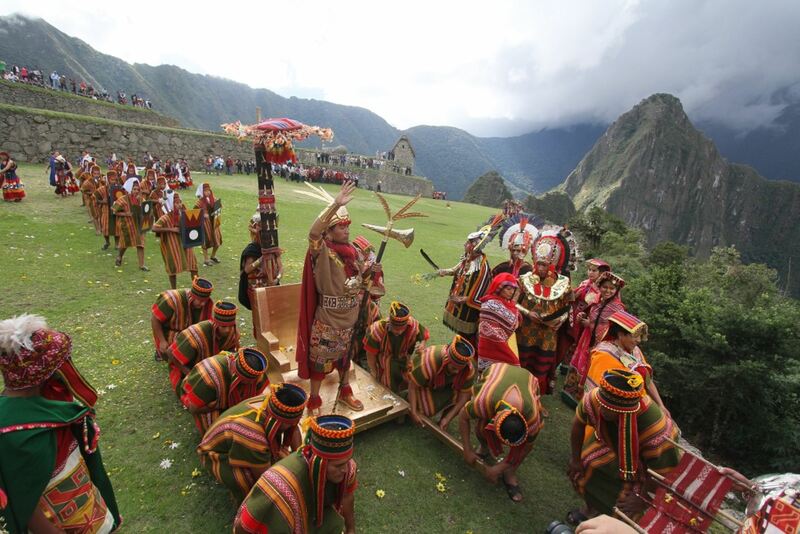 Machu Picchu is and will remain the most important destination, receiving 90% of tourists. The Historic Center and Sacred Valley of the Incas are also considered main attractions. 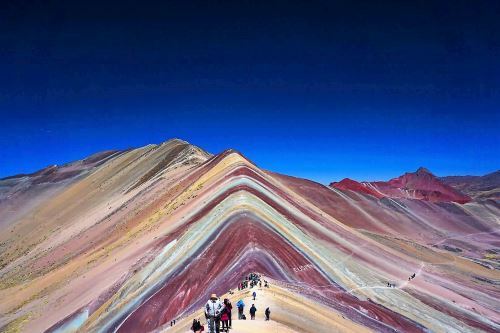 On the other hand, Winikunka —or seven-colored mountain— became a must-visit destination. 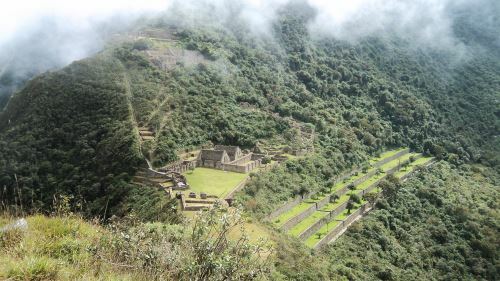 According to Dircetur Head, Choquequirao archaeological complex should receive the second-highest visitor influx. However, this is not the case due to diverse factors, such as accessibility. It must be noted the Foreign Trade and Tourism Ministry (Mincetur), Dircetur, College of Professionals in Tourism (Colitur), provincial and district municipalities, among other institutions, currently support sightseeing in the region.